Monoculture is our enemy, not only within agricultural activities. 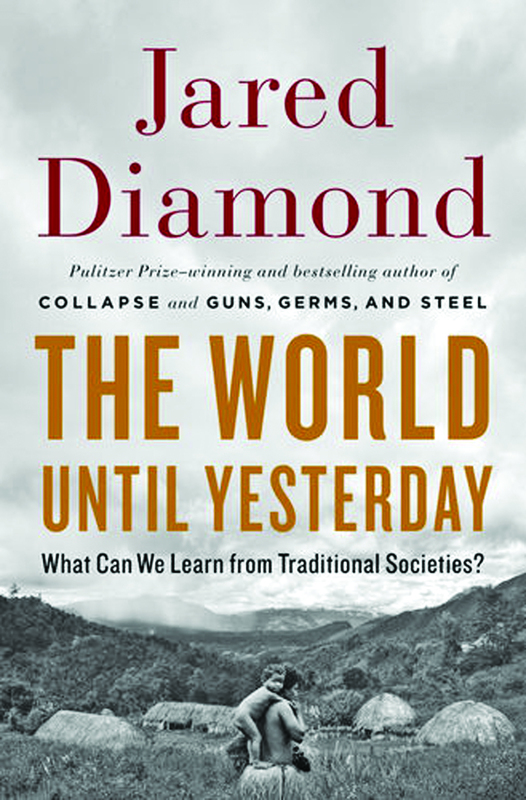 Jered Dimond’s last book (here is an interesting review) insists on advantages of speaking different languages, as it use to happen to our ancestors. Perceptions improve through multiplicity. ADDENDUM: here’s an update from my favorite blogger, John Horgan. There are a lot of untranslatable words or emotions in any culture or any languages. These diversities are the bases for a true dialogue. Something like: disable understanding. Try to create a common sense in the difference.